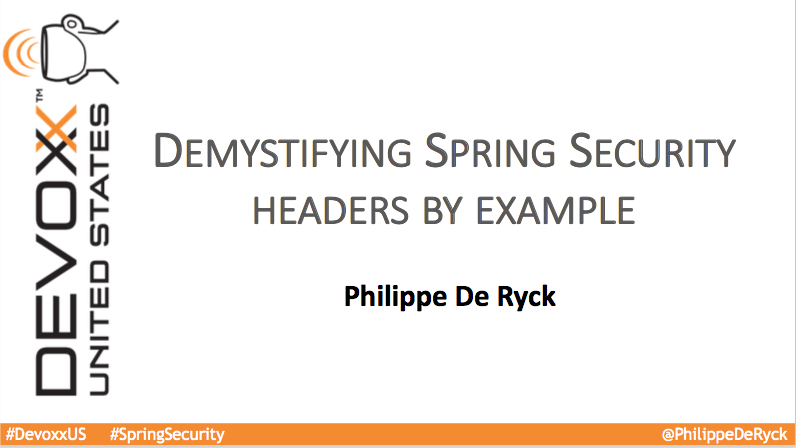 I talked about Spring Security, and the great job it does enabling various security headers by default. But do you know what they actually mean? Find out in this talk.